We connect, inspire, promote collaboration and support socially-conscious individuals and entrepreneurs to become Positive Impact Makers to create sustainable social organizations. Together we are limitless! 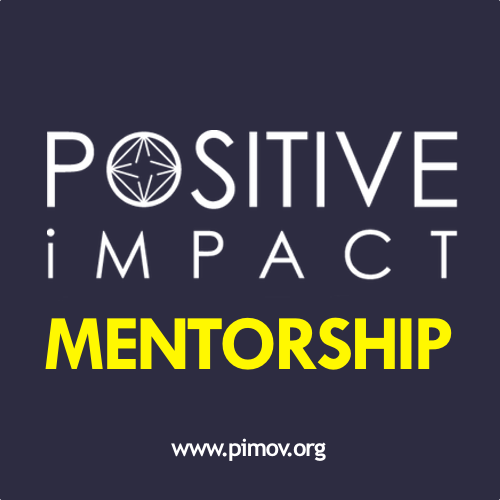 PiMov provides you with emotional, financial and structural support to discover or reinforce your purpose and build sustainable socially-conscious organizations. We bring like-minded socially-conscious individuals together, respecting their authenticity and creations (ideas, projects, work, tribes, etc) to inspire, collaborate and support each other. (Socially-conscious) Individuals who have come consciously aware of the need that there is around them and who change their surrounding by starting with themselves, developing their spirituality and freedom to be who they are and create what they love. Do you feel alone, because you think that there's no one else around you with the same passion and believe system? Join us! You are not alone! We, socially-conscious individuals, recognise your needs, beliefs, values and purpose; Together we positively impact the world through authenticity, freedom and purpose by connecting, inspiring, collaborating and supporting you. We have come consciously aware of the need there is around us. Our projects start forming when we start changing our own attitude and patterns to improve what we want to change. We know that our projects will impact, because they are based on our own change. We risk anything to convert them into a success, because they are directly related to our own survival. Our projects are an extension of who we want to be in the world. Together we build sustainable socially-conscious organizations. 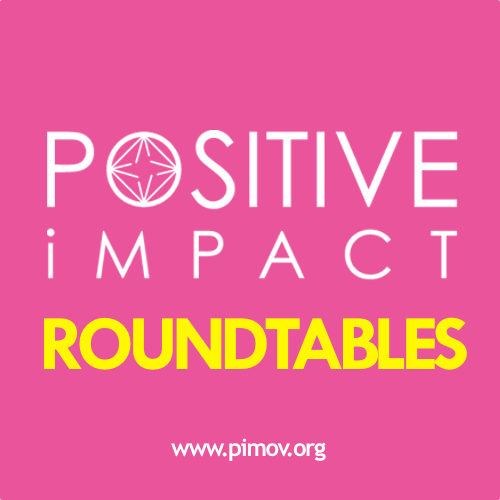 We, together, create the Positive Impact Movement. Alone, we may struggle, but together we are limitless! A movement of transformation that breeds in each of us. This is not a political nor a religious movement. It's a transformation movement that breeds in each one of us. Giving and sharing whom we are to assist and empower others through our own growth. It is a philosophy of life, which once it's rooted in us, it expands to our family, friends, community, etc. achieving the transformation of what surrounds us. Committed to connect, inspire, collaborate, support and positively impact. People's Positive Impact is born from their knowledge and connection to their Self, lead by their understanding that the positive change they want in their society and environment starts from within. 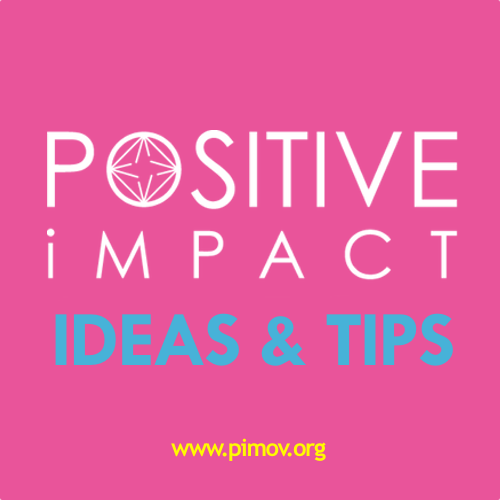 This Positive Impact mindset generates an enormous positive energy that results in the transformation of our world through the attitude, values, passion and purpose of these socially-conscious individuals. Join us in this movement of inspiration, collaboration and support. We are committed to generate the Positive Impact mindset in each of us to empower, connect, inspire and work with greater Positive Impact, strength and gratitude. 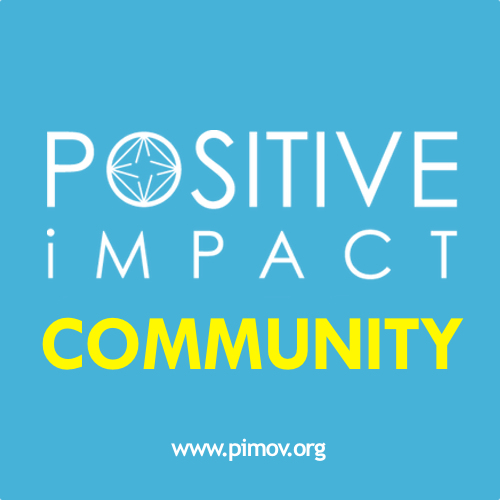 Be part of this community of socially-conscious individuals who together build the Positive Impact Movement. Together we are limitless!